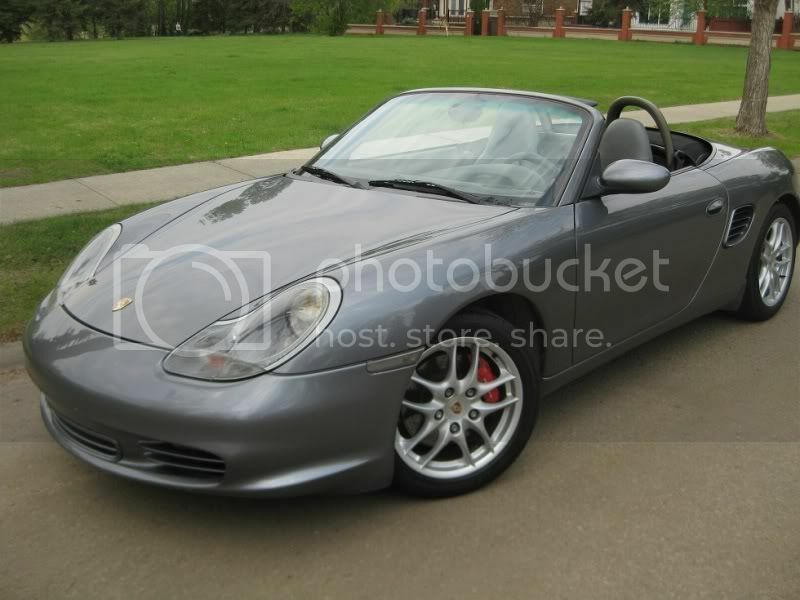 Just picked up my first Boxster S and am loving it......seeing if there are any other local enthusiasts around. Also, my airbag light just came on after a spirited drive....anyone local that can reset this code, or tips on fixing it? !